Hawaii Futsal (FA Maui) (left) and the Australian Futsal Association (right) at the Austronesian Futsal Cup 17 in Pāhoa, Hawaiʻi Island (2017). Referees are often viewed as opponents, rather than officials and partners in youth development. This “cutthroat” culture is largely responsible for the diminished referee pool across the U.S.—the “Aloha State” being no exception. 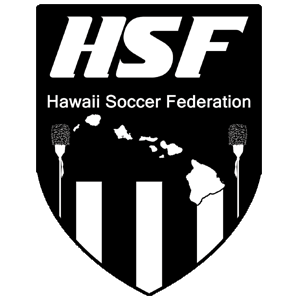 We at the Hawaii Soccer Federation (HSF) seek to replace the prevalent “win-at-all-cost” mentality with a more responsible one—where individual youth development is prioritized before overall team results; where winning (and losing) with integrity is key. In 2017, HSF created MENTOR—Hawaiʻi’s first youth soccer referee mentoring program dedicated 4[R]Youth: To (1) Repair; (2) Replenish; (3) Raise; and (4) Retain our youth referees. Senior Referee, Leo Maghanoy, mentoring in HSF Fall 17. Senior Referee, Norman Perreira, mentoring in HSF Fall 17. Newly certified referees during HSF Mentor - Fall 17. 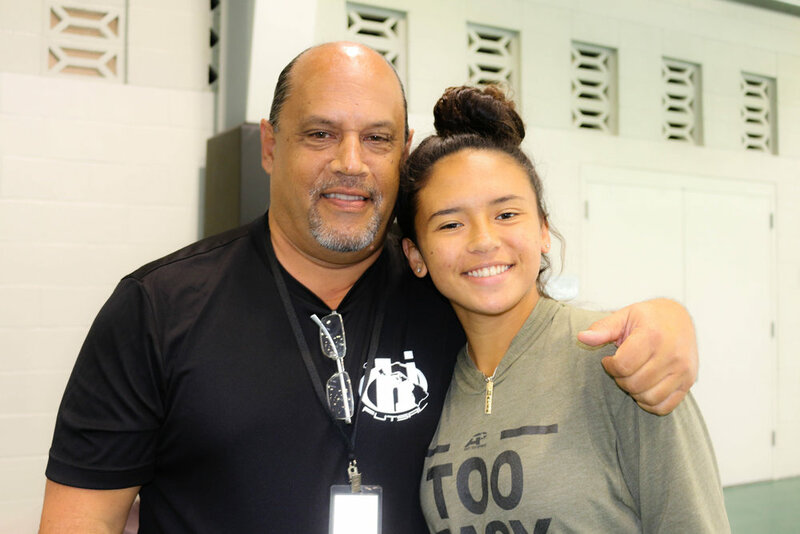 HSF Vice President and Hawaii Futsal Referee Instructor, Adam Kenagy, with his daughter, Hawaii Rush Player, Maria, at the Austronesian Futsal Cup 17. 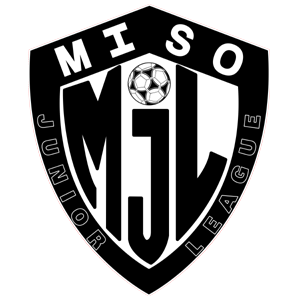 MENTOR provides our young referees with year-round training—on and off the field—by partnering youth referees with veteran officials—building confidence, cultivating a growth mindset, and increasing our chances in keeping our youth officials in the game. In December 2018 and in January 2019, HSF will be hosting three (3) MENTOR sessions on Maui. Joining HSF’s MENTOR Staff is Maui native, Randall Yamaoka—now a Grade 6 USSF Referee and Grade S4 Japan Football Association Referee—who officiated in the Senior World Cup in Thailand in 2017.